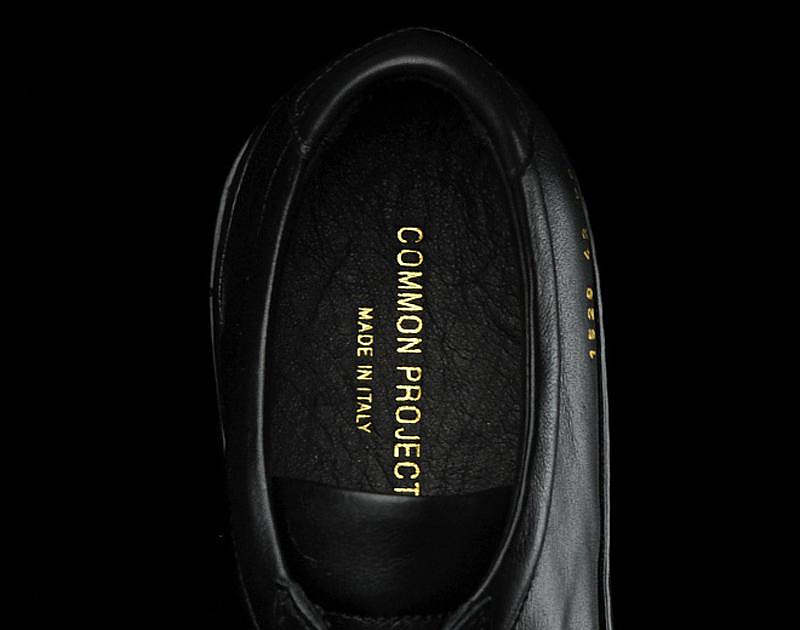 HomeBlogFashion & StyleMinimal designer sneakers by Common Projects. 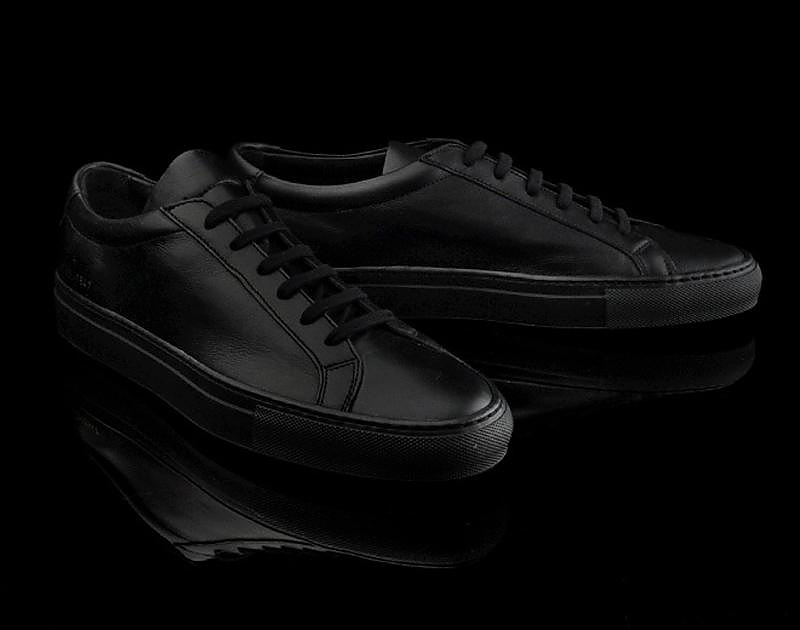 Common projects is one of those small companies that know how to make a good shoe and rely more on high quality, design and originality rather than brand strength. 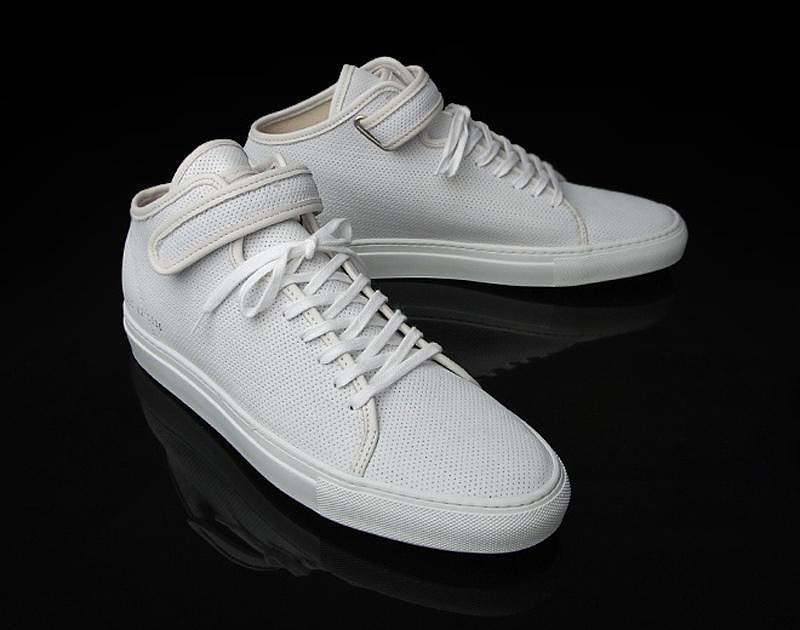 Their shoes do not bear logos or excessive patterns (except for the distinctive serial number on the side) and they are so plain that look simplistic at first glance. The leather quality is simply extraordinary and the simplicity of their design entails a timeless element which makes you increasingly appreciate the shoe. 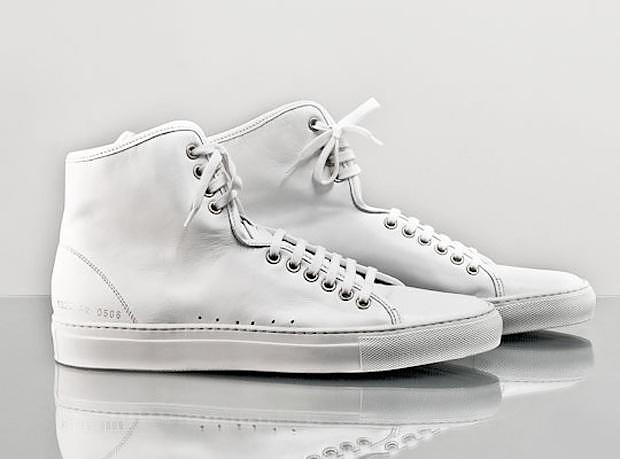 If someone is looking for quality sneakers which are unique and unlabelled, it is definitely worth having a look at common projects. Yeezy Boost Sneaker by Kanye West X adidas originals.